'Kalo Pascha' Happy Easter in Cyprus! 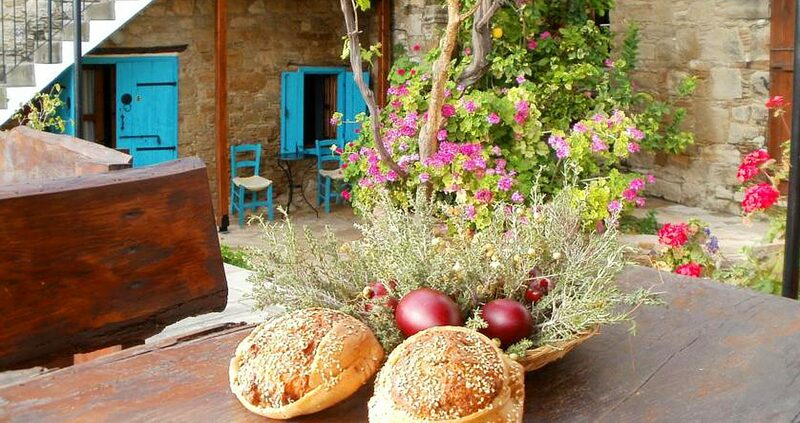 Easter time in Cyprus is a wonderful period to be on the island. The spring sunshine ushers in the sprouting of verdant flora and fauna, meadows sprout forth with poppies, golden daisies, and carpets of anemones that signify the arrival of Easter. Pascha (Holy Easter) is the most important celebration in the Orthodox Ecclesiastical calendar. Easter in Cyprus is a joyous time of year. 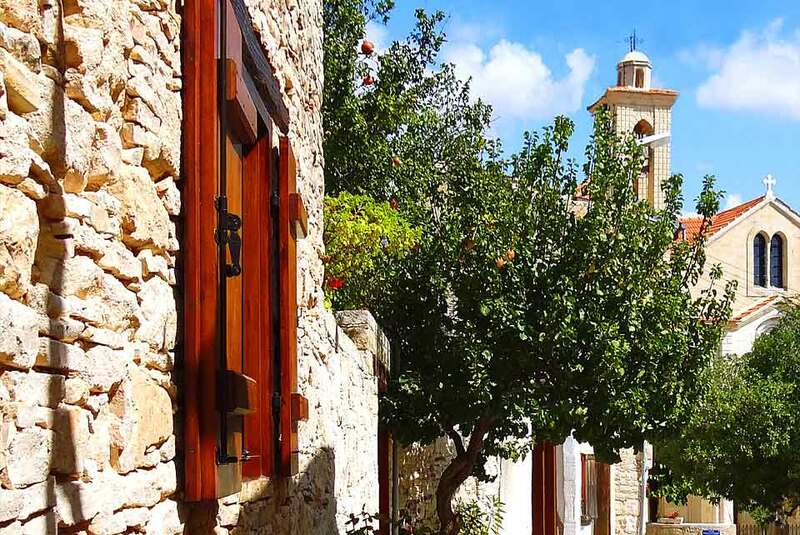 Cypriots welcome strangers with their renowned warmth and friendliness to join in the fun as Eastertime is the largest festive period in the Greek Orthodox calendar year. The carnivals in all the major cities in Cyprus have finished and Lent has commenced – a forty day fasting period which precludes the consumption of meat, poultry or dairy products for the believer. The hundreds of bakeries accommodate those who fast by adding dairy-free, egg-free and meat-free pastries and cookies to their already vast array of treats. Generally, fasting is followed more strictly in the villages than in the cities, but most restaurants and takeaways also add fasting dishes to their menus during this period, seeing as many Cypriots decide to keep the fast. As Easter draws near, an air of festivity envelops the towns and villages, as well as a contrite spirit for some. During Holy Week (the week of Easter Sunday) there is a buzz in the air of church-going, shopping for new clothes, and baking. The smell of the traditional Cypriot cooking with special pasties and sweets baked just for Easter Sunday, combined with the heady scent of orange blossoms in the air and the wonderful chanting which emanates from the churches, creates an atmosphere of expectation and apprehension - a feeling that something good is just around the corner. This feeling which is difficult to put into words is also felt by many visitors – even if they are not Christian by faith. Easter is the most important religious celebration in the Greek Christian Orthodox Church. The date of the Greek Orthodox Easter is based on a modified Julian calendar. Easter in the Western Churches use a different calendar, the Gregorian. This is why Orthodox and Catholic Easters are often not on the same day. 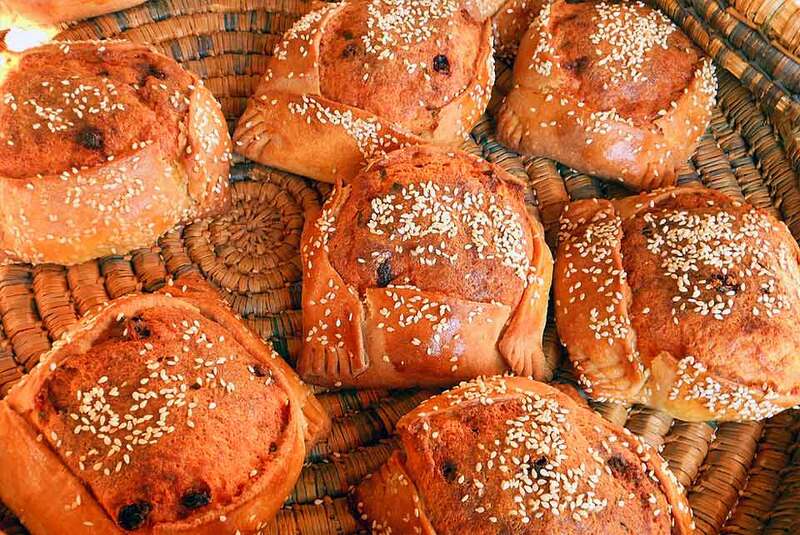 Thursday of Holy Week is when the wonderful aromas begin to drift out into the streets as this is traditionally the day when housewives start preparing the ‘flaounes’ (small loaves made of flour, eggs, cheese, mint and sometimes raisins). These are shaped into triangles, sprinkled with sesame seeds then baked in the oven, ‘paskies’ (small meat pies), and ‘koulouria’ (biscuits made of milk, flour, spices and sugar), and ‘tiropites’ (small cheese pies in puff pastry) are also prepared. Eggs are hard boiled and dyed red in preparation for the traditional festive games on Sunday. On the Friday morning before Easter (Good Friday or “Great Friday” as it is called in Greek) families carrying flowers, gather in all the churches around the island. The flowers are collected and carried by young girls to decorate the ‘Epitaphios’ during the church service. The Epitaphios is the icon which depicts Christ after he has been removed from the cross, lying supine, as his body is being prepared for burial. On Friday evening a solemn service is held in all the churches on the island where the decorated Epitaphios is carried into the streets, for a procession, then returned to the church for the continuation of the service. On Easter Saturday two services are held in the church – one early in morning and another at 11 p.m.
Before the 11 p.m. service, which is called “The service of the Resurrection,” church bells sound out in all the villages and towns of Cyprus calling everyone to come and celebrate the resurrection of Jesus Christ. Huge bonfires are lit in the churchyards. Every person carries a large unlit lambada (candle) and there is a heightened anticipation in the air. The church services start at 11 pm and few minutes before midnight, the lights in the church are switched off and the choir chants the story of three women (myrrh bearers) who arrived at Christ’s tomb only to find it empty. The lights are switched on again at midnight precisely and the priest calls the congregation to “take from his candle the light which never dies.” The flame is passed from person to person until everyone is holding a lit candle. The ceremony then continues outside the church for around thirty minutes, after which, the priest returns inside again to begin the special Sunday liturgy for another two and a half to three hours. The Holy Fire (in Greek "Holy Light") is described by Orthodox Christians as a miracle that occurs every year at the Church of the Holy Sepulchre in Jerusalem on Great Saturday, or Holy Saturday, on the eve of the Orthodox Easter. After the ‘Christos Anesti’ chants (Christ is Risen) most of the congregation leave to celebrate with family and friends by watching the firework displays which are held outside most churches, and to enjoy a meal of the traditional Cypriot trachana (a creamy, savoury soup of wheat and yogurt) or magiritsa (a creamy soup with a tangy lemon twist and pieces of meat). A part of the congregation stays till the end of the service (around 2:30 in the morning) and receives Holy Communion. The eggs which were hardboiled and dyed on Thursday are now used in a game where they are hit against each other and whoever is left with an un-cracked egg is the ‘winner’. The breaking of the eggs is symbolic of Christ breaking free from the tomb from where he arose after death. Easter Sunday is when the celebrations really begin. Feasts of souvla (large pieces of lamb or pork, or chicken are cooked on an open charcoal fire), salads, cakes, sweets, and alcoholic beverages are also on the menu! The smell of outdoor barbeques infuses the whole island! Lamb is the main traditional Easter meal as the early Christians adopted this custom from the ancient Jews who sacrificed lambs for their Passover celebrations. 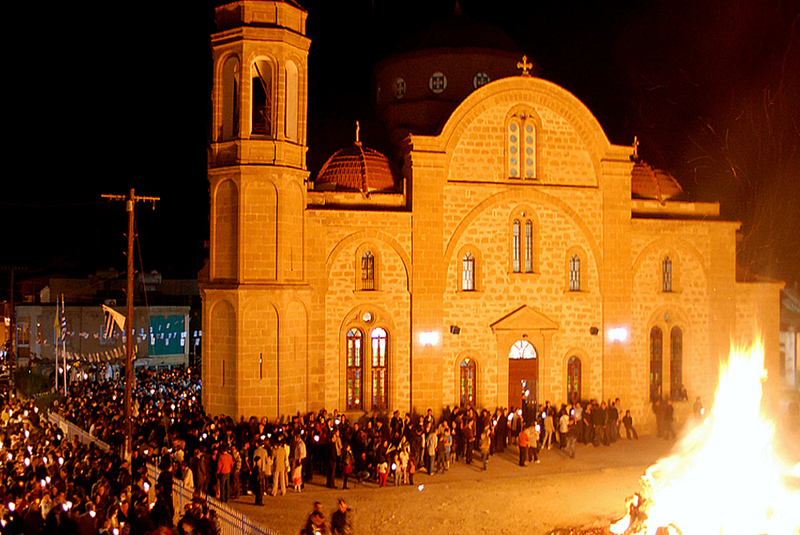 “Paschalogiorta” (Paschal feasts) Celebration of Easter and traditional cypriot customs. The Easter period coincides with the beginning of the spring period and a number of ancient customs of the persecution of winter, resurrection of nature from hibernation and welcoming spring were adjusted and connected to the Christian worship and the customary cycle of Pascha from the Raising of Lazarus until the Pascha Sunday. The smell of outdoor barbeques infuses the whole island! The smell of the traditional Cypriot cooking with special pasties and sweets baked just for Easter, combined with the heady scent of orange blossoms in the air and the wonderful chanting which emanates from the churches, creates an atmosphere of expectation and apprehension - a feeling that something good is just around the corner. This feeling which is difficult to put into words is also felt by many visitors – even if they are not Christian by faith. What better time to be in Cyprus than at Easter? 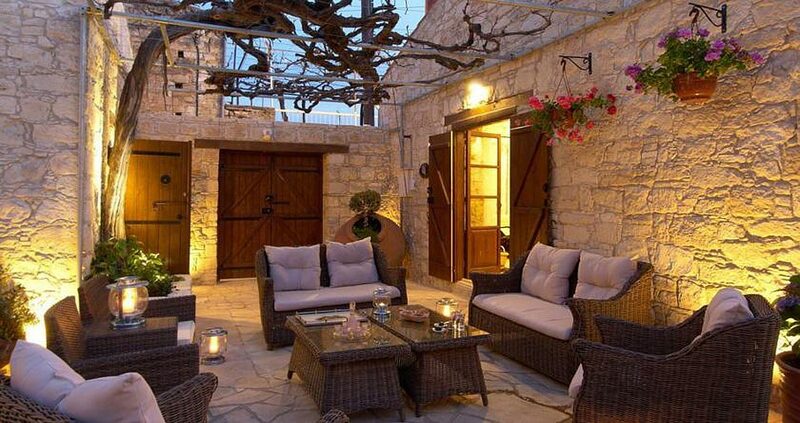 The spring sunshine transforms the countryside almost overnight as fields, hedgerows and meadows burst into flower with poppies, golden daisies and carpets of anemones that herald the arrival of Easter Looking for Hotel or Traditional House in Cyprus? Explore our wide range of hotels in the coast or traditional houses in the countryside and find the perfect place for your to stay. Book your Cyprus Holidays now! 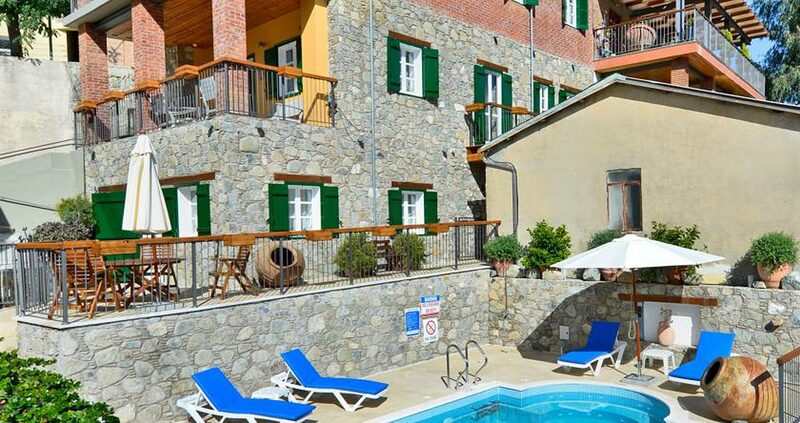 Situated in the centre of the picturesque village of Tochni, this rustic-style hotel is housed in a historic building, over 300 years old. 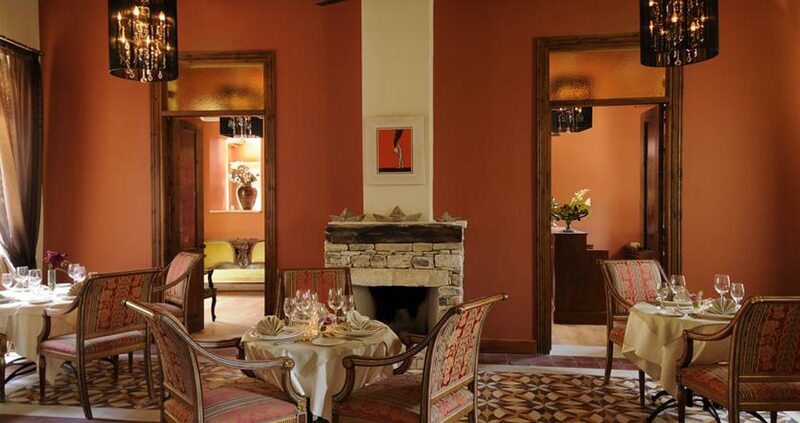 It offers traditionally-furnished rooms with tiled floors. 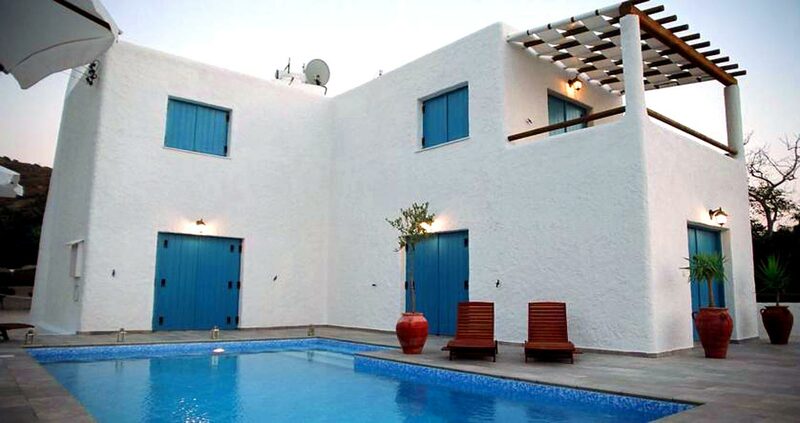 Votsalo villa is a villa with a spa bath, located in Pomos. It provides free private parking. Free WiFi is provided throughout the property. 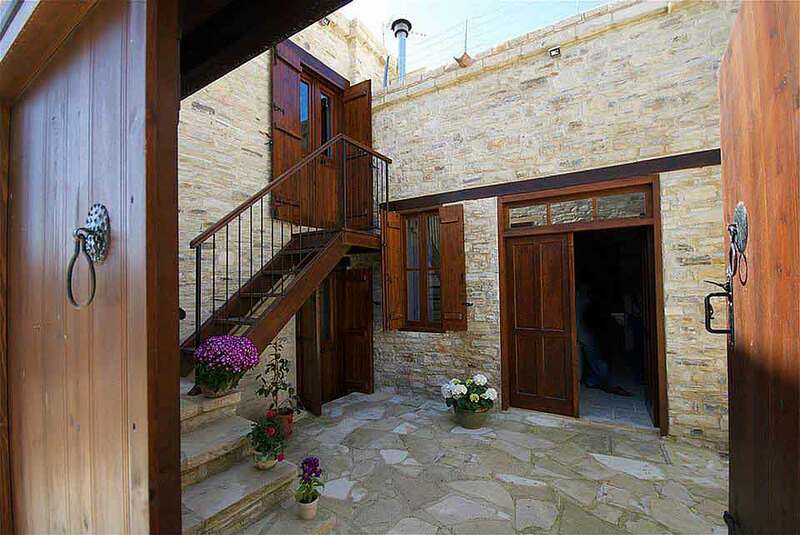 Situated in the village of Arsos, Arsorama Village Homes is a complex of traditional apartments each with a fully equipped kitchen, which open out to a central stone-paved courtyard. The city of Lemesos is 40 km away.